Your baseline, everyday, gotta have it, because you're a human, kind of sock. There is no reason to sacrifice style for function. 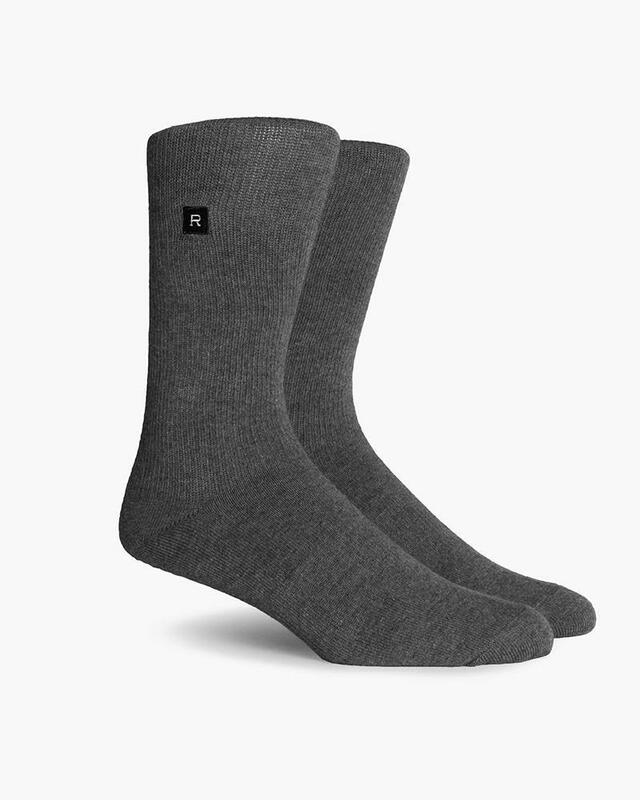 Our Everyday Midweight Crew socks will be your go-to when you want just a little extra comfort.